Ask any Shin Megami Tensei fan what the best game in the series is, and the answer you get will almost always be Nocturne. The third game in the franchise launched on the PlayStation 2 (to date the only mainline Shin Megami Tensei game to not have debuted on a Nintendo system), and is widely acknowledged to be the peak of the series- certainly, it was what caused the series to become a cult hit over in the west. In all the years since the game’s launch, however, it has not been re-released even once. It got a PS2 Classics release on the PS3, sure, but that’s it- by and large, if you want to play the game, you need to hunt down the PS2 version. Surely a remake or even a re-release is something Atlus has considered? 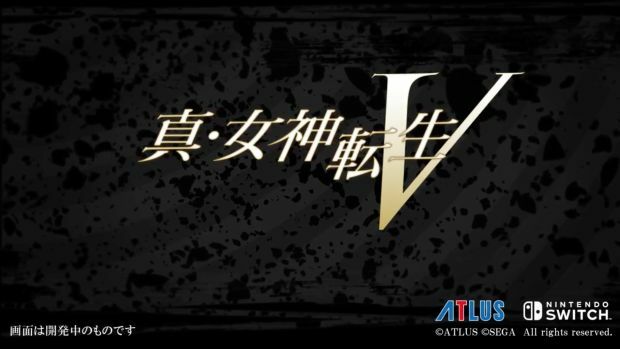 Speaking in a development update on the upcoming Shin Megami Tensei 5 (translated by Gematsu), producer Kazuyuki Yamai noted that a Nocturne re-release is something that Atlus is “always thinking about”. “We’re constantly considering a port or remake of Shin Megami Tensei: Nocturne. We’re thinking we want to watch for an opportunity,” he said. With Shin Megami Tensei 5 coming to the Switch some time in the future, maybe Atlus can look at re-releasing Nocturne for the platform, to prime players up ahead of the launch.